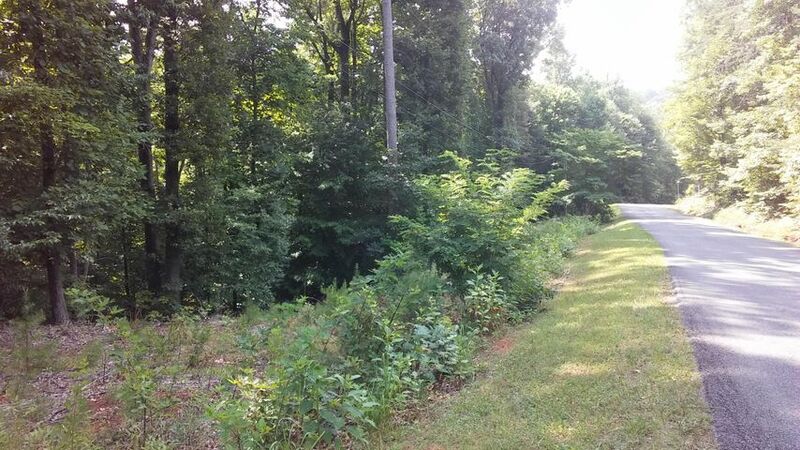 Choosing an off-water lot or water access home is a great option if you’re looking to enjoy the joys of lake living without the expense of a waterfront property. 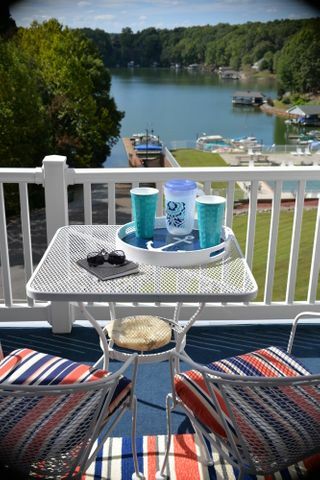 Smith Mountain Lake offers hundreds of water access homes in close proximity to the lake with very affordable prices. 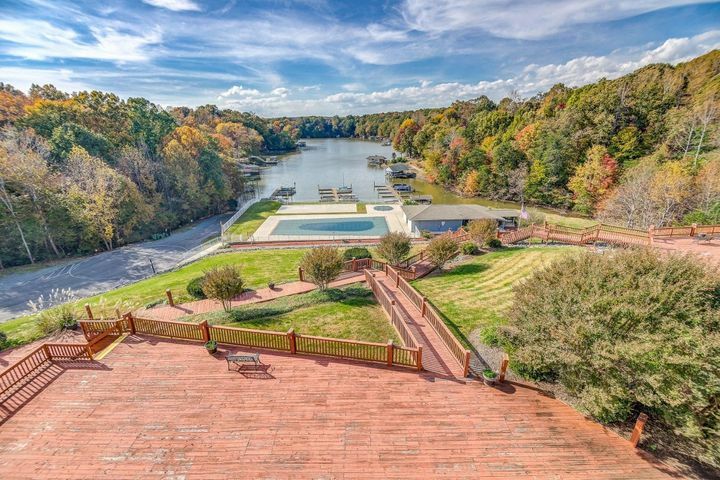 These homes offer incredible views and access to amenities, such as pools, tennis courts, golf courses, and recreation centers. 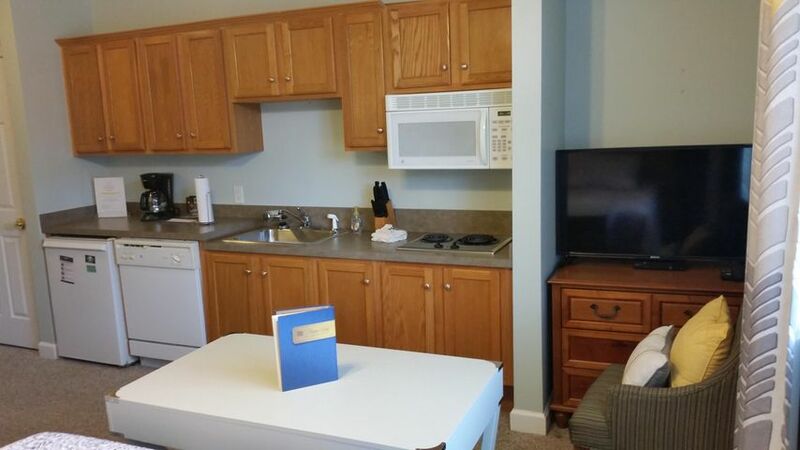 Are you looking to build a custom home of your very own? 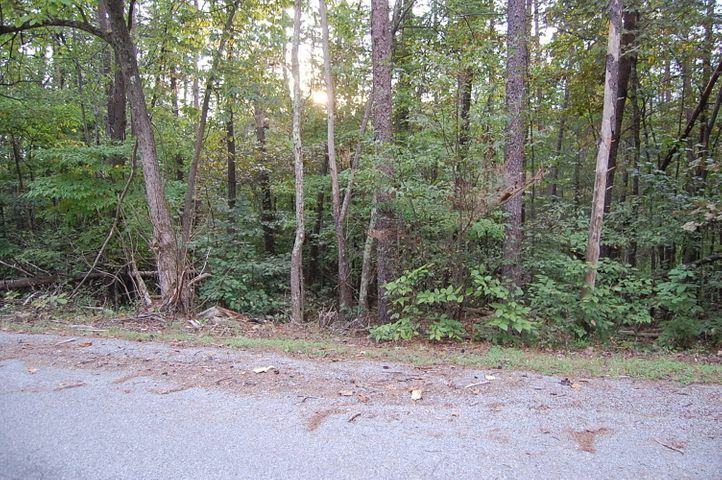 A water access lot can allow you to enjoy the luxury of lake living without the waterfront price tag. 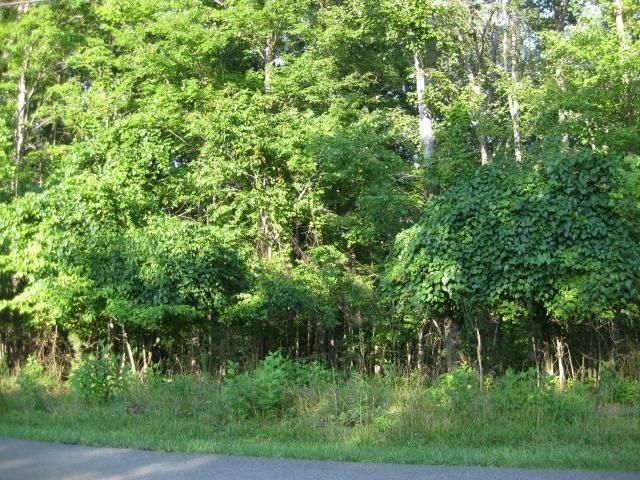 There are a variety of lots available on Smith Mountain Lake, ready for development. 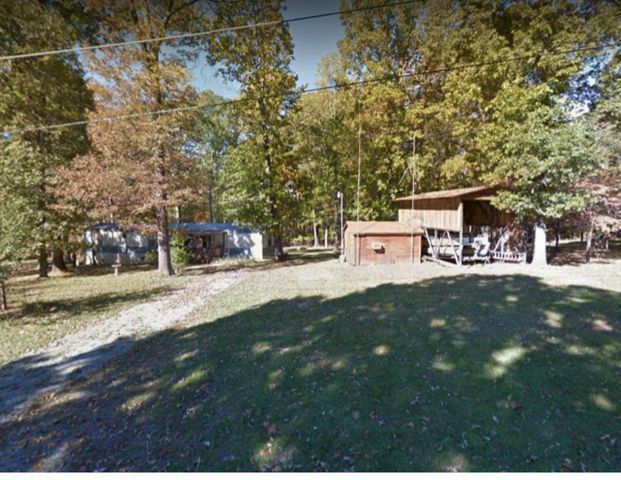 Enjoy the advantages of lake living, and skip the expense that comes with owning waterfront property. 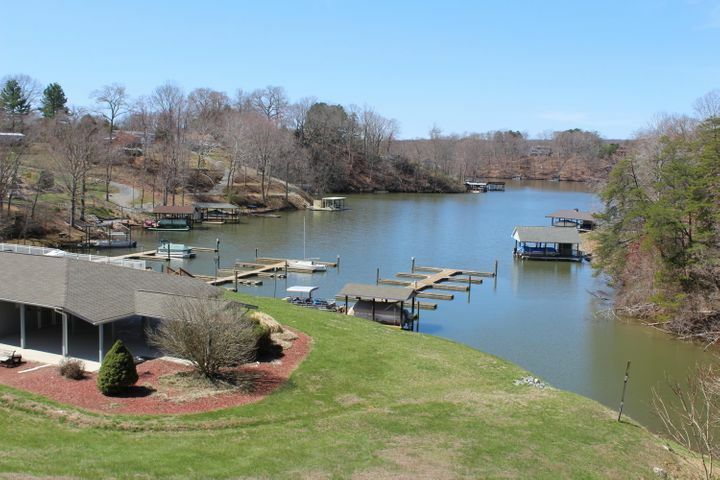 These fabulous Smith Mountain Lake homes give you convenient lake access without the premium price tag. 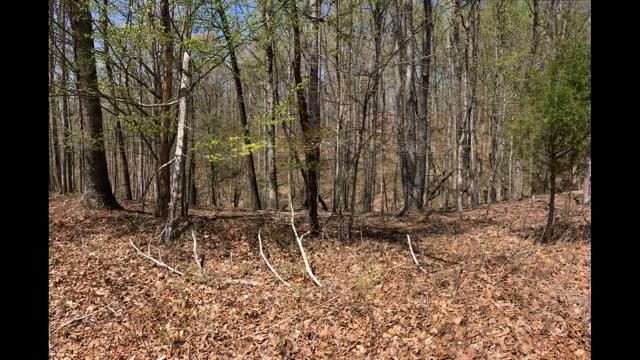 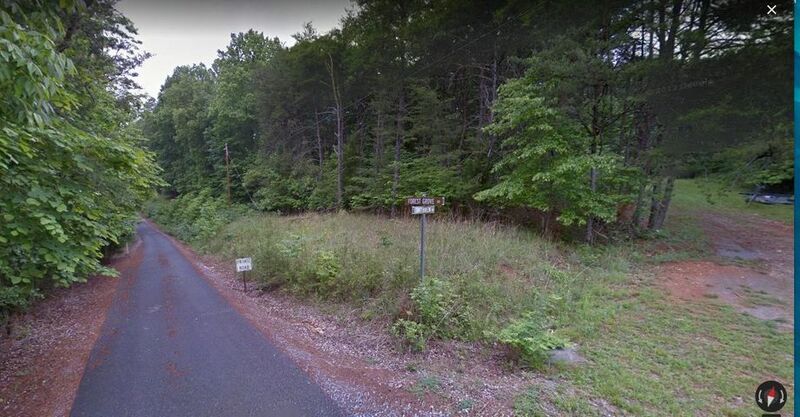 Located near scenic Smith Mountain Lake to give you convenient access to the lake without the added expense and upkeep of waterfront properties, these water access lots allow you to build the home of your dreams in a fantastic lake community. 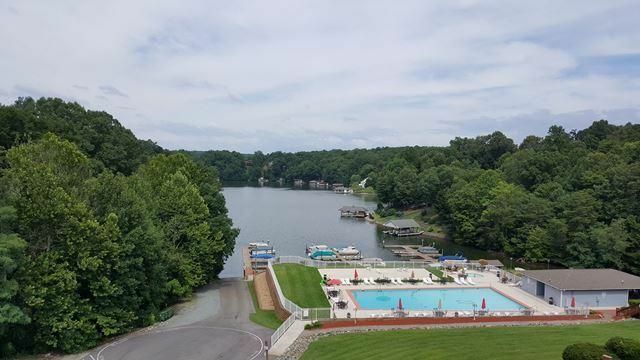 Schedule your viewing today with Vicki Millehan, an experienced Smith Mountain Lake realtor specializing in waterfront and water access properties.